BEAM by Electrolux is our brand of choice. Designed by Gortex, BEAM has the best self-cleaning filter in the industry, with a lifetime warranty. BEAM power units also carry an industry leading warranty on their body, motor and electronics. Unlike conventional vacuums that will recirculate dusty air, a BEAM central vacuum system removes 100% of contacted dirt, dust, mites, pollen, animal dander and other allergens from the home. Significantly reducing indoor air pollution and allergy symptoms. Free estimates on new and existing homes. 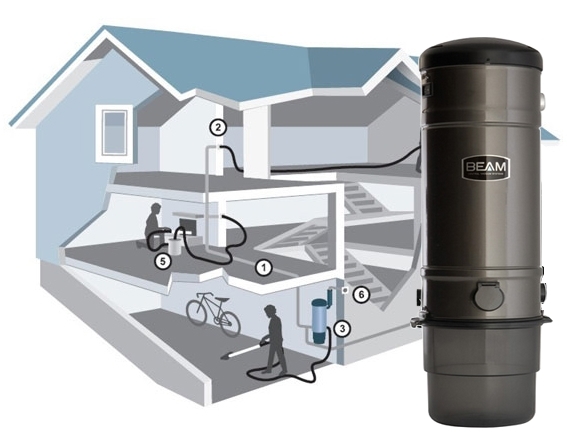 If you're building a new home or planning to, ask your builder to include a BEAM Central Vacuum System. Installation of your BEAM system is done after plumbing and electrical work is completed and before wallboard is installed. Swiss Boy can quickly and professionally install your new system or you may decide to install your BEAM Central Vacuum system on your own. 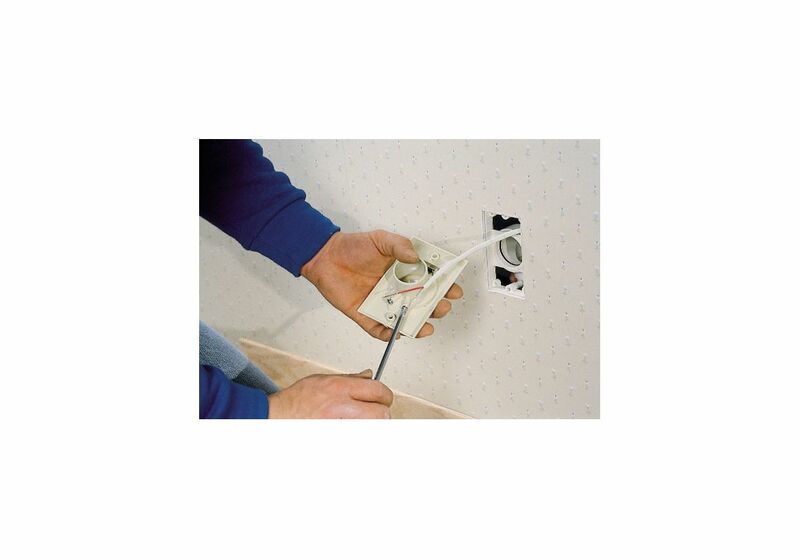 Check out BEAM's Do-It-Yourself installation page for step-by-step instructions. As a BEAM dealer/distributor, we can provide professional installation by trained, experienced installers — an important advantage in a system you'll be using for perhaps the next 25 years. We have fully equipped service vans to repair or replace any part of your Central Vacuum System. We offer fast in-home service from Ogden to Lindon and Heber to Tooele and perform maintenance on all brands of central vacuums. Our experienced technicians can check your vacuum system for leaks or obstructions in the pipes. We also check your vacuum performance as well as hoses and power nozzles. We stock most parts and accessories right on the van. We are flexible with our schedule and you will find our rates reasonable. Many customers choose to bring their vacuum units and hoses to our store in Bountiful. We offer fast service with most replacement parts in stock for all brands. Are you coming from out of the area? Call ahead and we'll expedite your repair.